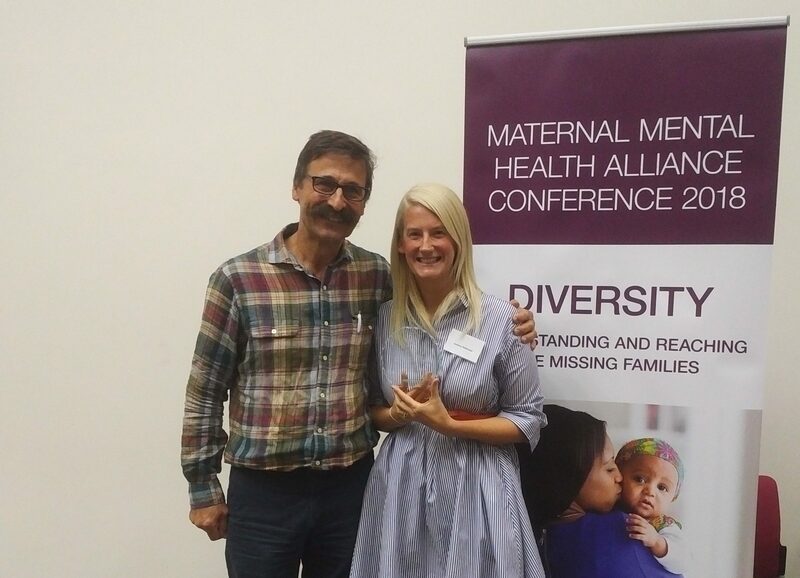 Anti-Stigma Award for Perinatal Mental Health Awareness Raising – WINNER! On Thursday 6th September, I attended the Maternal Mental Health Conference in London, hosted by the MMHA & the Mental Health Foundation. It was a fantastic day of of learning, listening, networking, connection and also celebrating! I’m absolutely delighted that at the awards conference awards ceremony, Have you seen that girl? won an award! 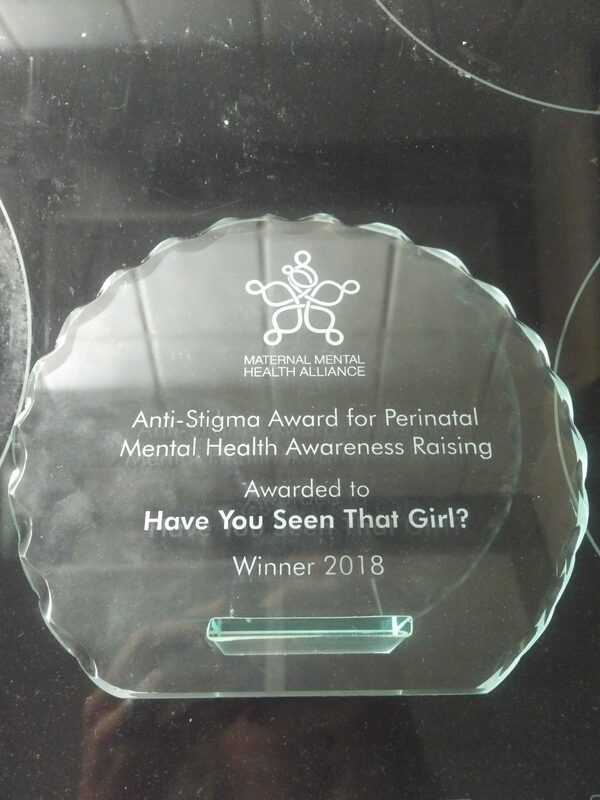 It’s the “Anti-stigma Award for Perinatal Mental Health Awareness Raising”. I’m honestly still in a state of shock, very humbled and thankful! It was also lovely to meet and chat to Neev Spencer DJ & Presenter​ who presented the awards! THANK YOU to those who nominated the movement and ALL who have got involved to make it what it is! This award it also for all of you! Have you seen that girl? is a movement, a collective, a community, it’s about more than just me or my story. Come and join us and be part of raising awareness and offering hope to others who are struggling – together we can and ARE making a difference!